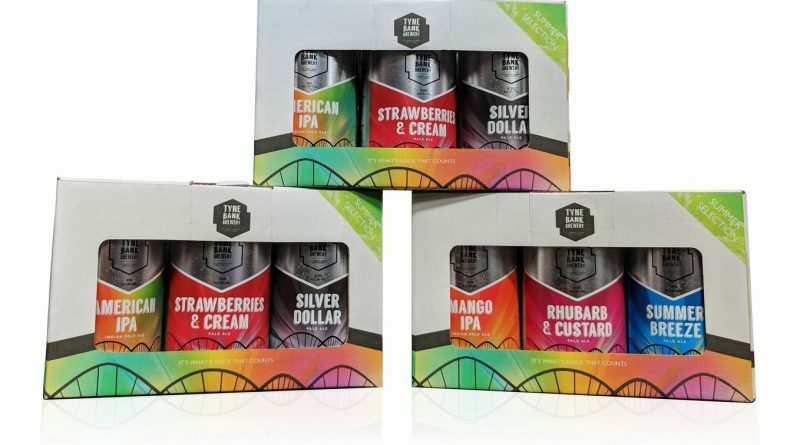 Tyne Bank Brewery is celebrating after striking a deal with Booths to stock its beery gift sets in 22 of the supermarket’s stores. 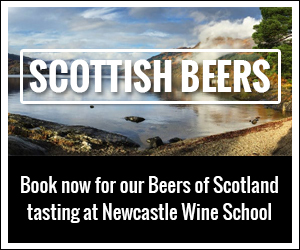 Tyne Bank Brewery owner Julia Austin said: “We are delighted that our gift set is being stocked in Booths stores. “Booths are a well-respected brand in the food and drink industry, and so we are thrilled to have been recognised by them as a quality, local producer. Pete Newton, Booths beer and spirits buyer, said: “The decision to stock Tyne Bank Brewery was an easy one as they are one of a collection of great, Northern breweries. 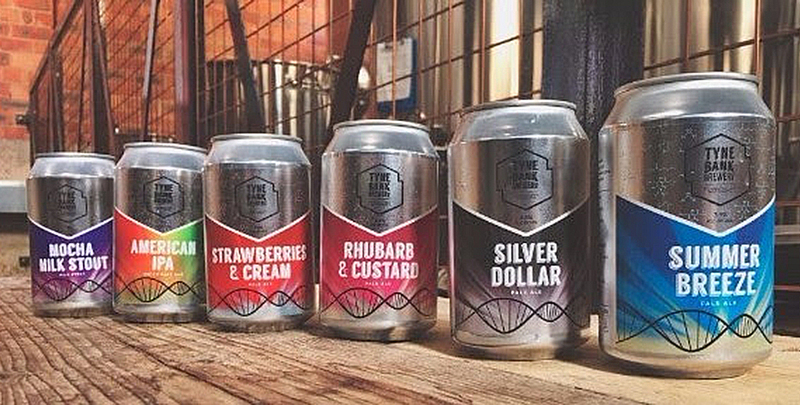 What Tyne Bank Brewery beers are in the gift set? Rhubarb and Custard – 4.4% Pale Ale – Brewed with fresh Yorkshire rhubarb, lactose and Madagascan vanilla. Mango IPA – 4.1% Pale Ale – A sweet, sessionable beer with fresh mango flavours. Silver Dollar – 4.9% American Pale Ale – The brewery’s flagship beer, which won a Three Gold Star rating from the Good Food Guide’s Great Taste Awards. Strawberries and Cream – 3.8% Extra Pale Ale – Brewed with strawberries and lactose to give a creamy taste. American IPA – 6% Indian Pale Ale – A hoppy IPA brewed with Ahtanum, Cascade and Chinook hops. Summer Breeze – 3.9% Pale Ale – Brewed with Asian root ginger and lemongrass, to give a citrusy character. Hungry? Check out our simple recipe for a beer panna cotta using a can of Tyne Bank Brewery’s Strawberries and Cream.